What does Tibolar-RS mean for yamadori? Because of staggering growth of roots Tibolar-RS has great advantages for yamadori. The yamadori is established faster in the first container and will be earlier out of the “danger zone”. The yamadori becomes more drought and frost resistent. 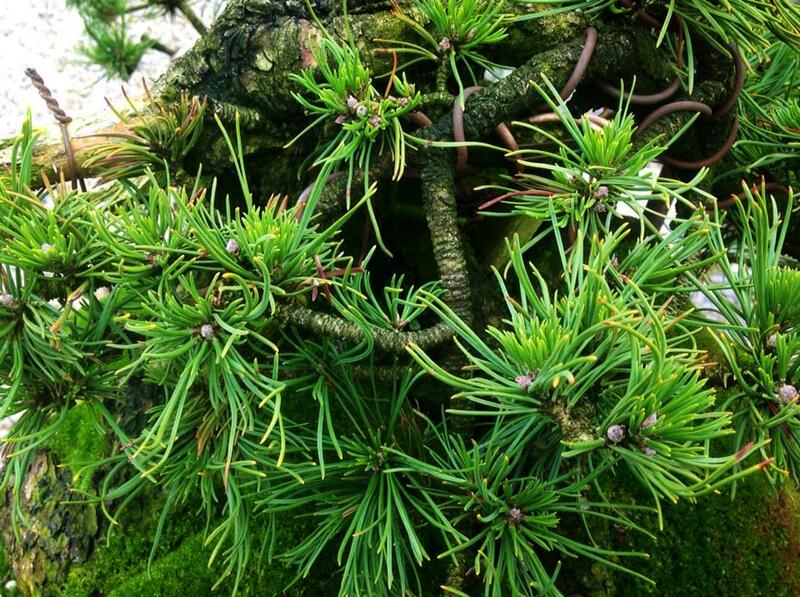 The use of Tibolar-RS NPK 4-6-2 on the first potting of the yamadori gives great results. Because the NPK4-6-2 variety is very mild but at the same time full of the essential minerals. Back budding is one of the results of the use of Tibolar-RS. New shoots, vibrant colors and more. 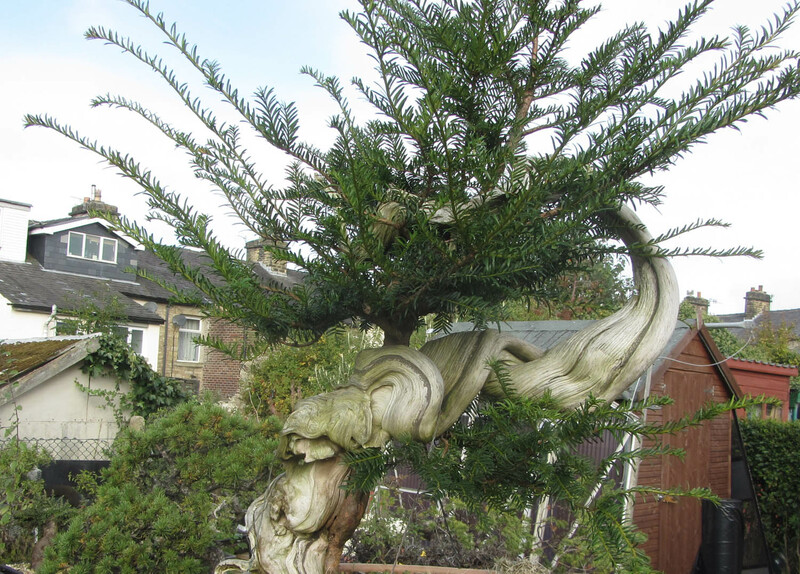 This Scotts Pine was dug up in 2016. This is the result in 2017. Potted in pure pumice (bims) and Tibolar-RS 4-6-2. Results on a Yamadori Hawthorn. Lots of new shoots on the old wood. Tibolar-RS, your soil needs it, your yamadori will love it!